Listing courtesy of Randall Waller, W Real Estate. 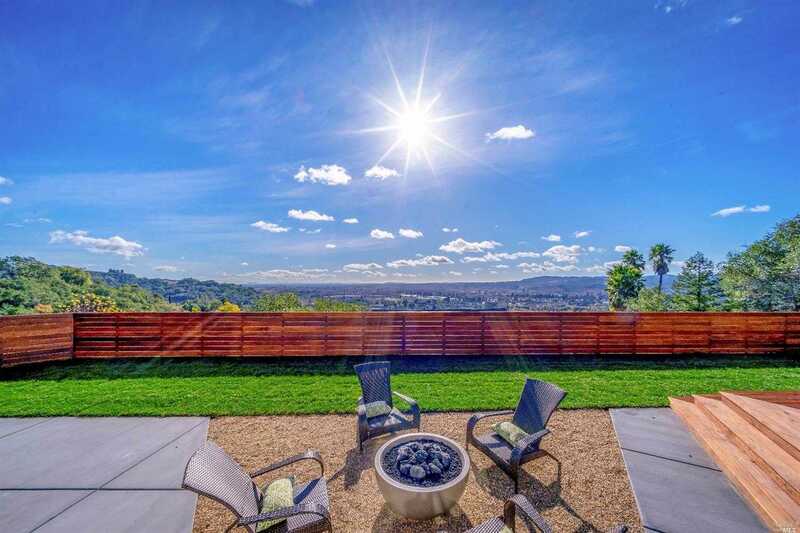 Spectacular single level Synergy Transformation featuring incredible panoramic views of the Russian River, Dry Creek Valley, & Healdsburg city lights. Hand-scraped engineered hardwood flooring, custom kitchen with high-end appliances, expansive master suite with soaking tub, walk-in closet. Bonus wine room/exercise room. Brand new decking/outdoor kitchen surrounded by fresh landscaping. Do not miss this special offering. Please, send me more information on this property: MLS# 21902416 – $1,995,000 – 1036 Sunset Drive, Healdsburg, CA 95448. I would like to schedule a showing appointment for this property: MLS# 21902416 – $1,995,000 – 1036 Sunset Drive, Healdsburg, CA 95448.